No details now,we are preparing,please contact us for it. ZBHT Slaughtering Machinery Co.,Ltd. 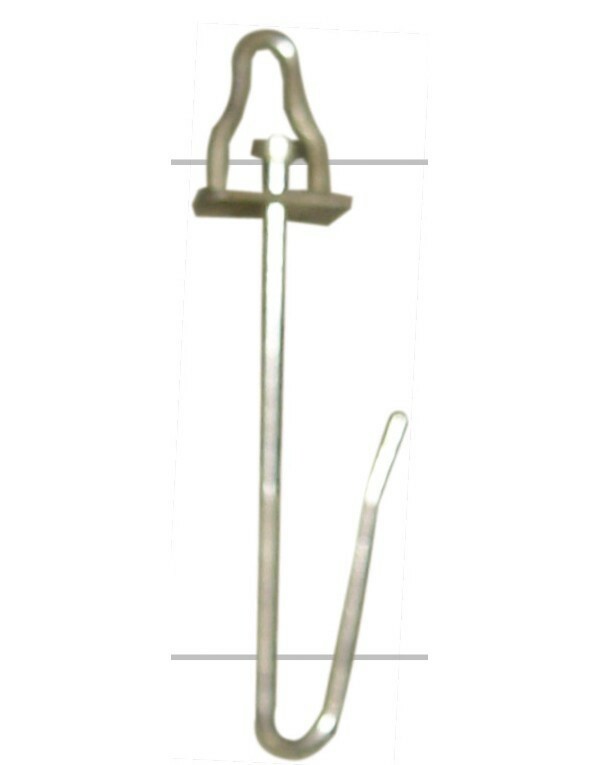 manufacturing high-quality Chicken neck hanging hook and supply OEM, ODM service according to your personal requirement. Our Chicken neck hanging hook and other Poultry Slaughtering Equipment is not only good in quality but also competitive in price, welcome to inquiry us about the details of Chicken neck hanging hook or other slaughtering machine products and accessory equipment.